Using a dark theme on your PC can be useful, but many users reported that dark theme in File Explorer isn’t working for them on Windows 10. This can be a problem, and in today’s article, we’ll show you how to fix this issue. Windows Explorer dark theme not working – This issue can occur if you’re using a custom visual theme in Windows. To fix the problem, be sure to revert to the default theme and check if that helps. Windows 10 File Explorer dark mode not working – Sometimes this issue can occur due to certain glitches on your system. 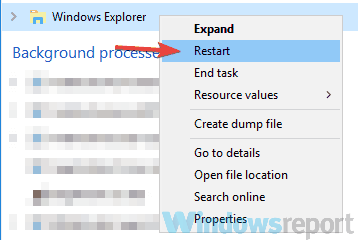 In most cases, you can fix the problem by restarting Windows Explorer. File Explorer dark theme not working 1803 – Many users reported that dark theme isn’t working on build 1803. 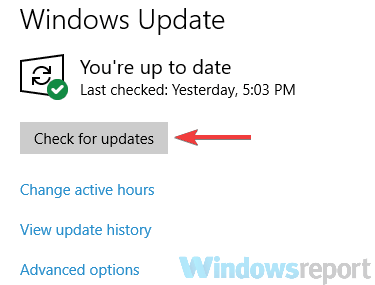 In case you don’t know, this feature is available starting from build 1809, so be sure to update your system to the latest version. 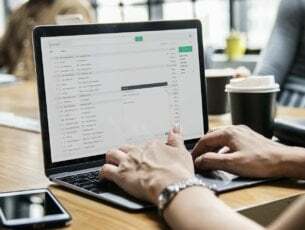 Dark theme not applying to File Explorer, is not enabling in File Explorer – There are many causes for this error, but if you’re having problems with File Explorer and dark theme, you should be able to solve the issue using one of our solutions. File Explorer dark theme not working on Windows 10, how to fix it? If the dark theme isn’t available for File Explorer on your PC, the issue is most likely related to a missing update. The dark theme in File Explorer is a new feature, and so far it’s available only in the latest Windows 10 October update. Press Windows Key + R and enter winver. Now press Enter or click OK.
You’ll see some basic information regarding your system. Pay close attention to the version section. If the version doesn’t say 1809, it means that you don’t have the latest build installed. When the Settings app opens, navigate to the Update & Security section. Windows will now check for available updates and try to download them in the background. Bear in mind that this method doesn’t always work, and if that’s the case, you’ll need to use the Media Creation Tool and Windows 10 ISO. 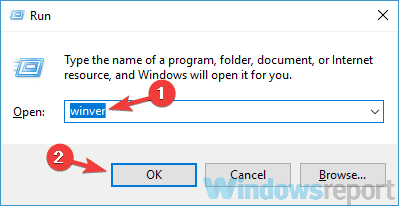 We wrote a detailed guide on how to install Windows 10 October Update from an ISO file, so be sure to check it out for step by step instructions. Once your PC is up to date and you have the latest build installed, the problem should be fixed and you’ll be able to use the dark theme without any issues. Windows 10 supports a wide range of customization, and it allows you to switch between many different themes. 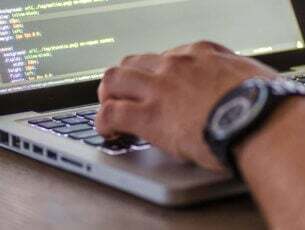 Usually these themes come with their own color palette, and while these themes allow you to customize your Windows experience, they can also sometimes cause issues to appear. Pick Themes from the menu on the left. In the right pane, select Windows from the list of available themes. After doing that, you’ll switch back to the default theme, and the dark theme should start working in File Explorer. Open Task Manager. The quickest way to do that is to use Ctrl + Shift + Esc shortcut. Locate Windows Explorer on the list. Right-click it and choose Restart from the menu. After a couple of moments, Windows Explorer should restart and you should be able to switch to the dark theme in File Explorer. As we previously mentioned, sometimes glitches with Windows can cause issues with a dark theme to appear. 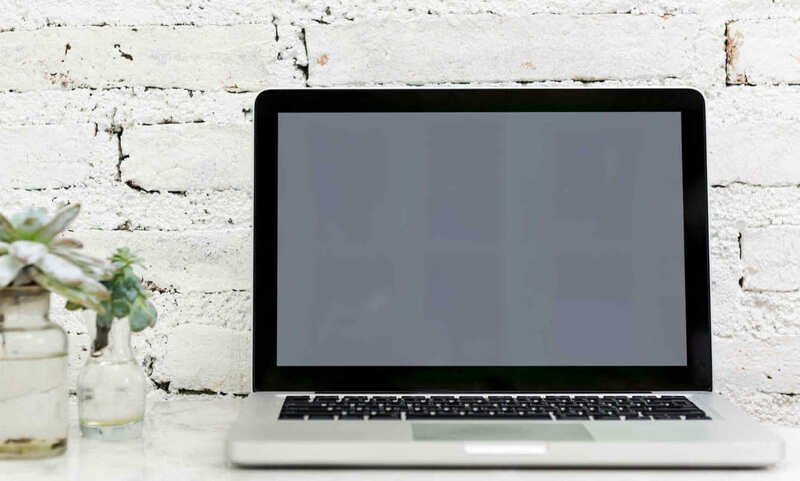 According to users, if you’re not able to use the dark File Explorer theme on your PC, you can try logging out of your account and logging back in. Open the Start menu and click your profile icon. Now choose Sign out option from the menu. Once you sign out, select your user account to log back in. After doing that, you should be able to use the dark theme on your PC without any problems. If you’re still unable to use a dark theme in File Explorer, it’s possible that your user account is corrupted. This can happen for various reasons, but you can fix this problem simply by creating a new user account. Open the Settings app and head over to the Accounts section. Select Family & other people from the menu on the left. In the right pane, choose Add someone else to this PC. 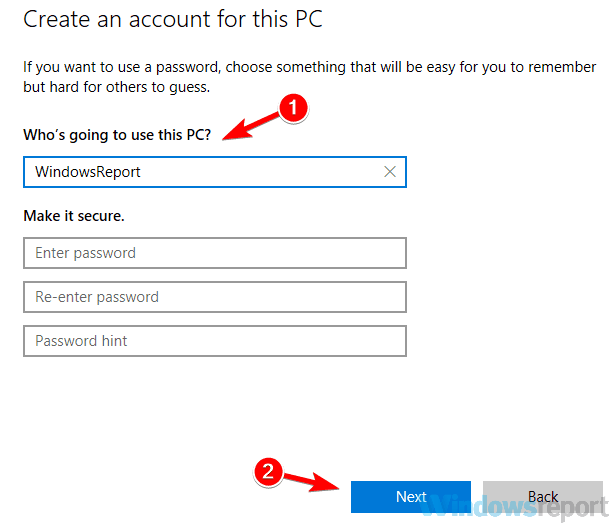 Select I don’t have this person’s sign-in information > Add a user without a Microsoft account. Enter the desired username for the new account and click Next. After doing that, you should have a new account ready to go. 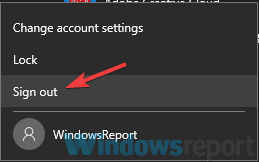 To check if the problem is resolved, switch to the new account and try activating the dark theme. If the dark theme works on the new account, you should perhaps move all your personal files to it and start using it instead of your old account. Open Command Prompt as administrator. To do that, press Windows Key + X and select Command Prompt (Admin) from the list. You can also use PowerShell (Admin) if you like. After the Command Prompt opens, type sfc /scannow and press Enter to run it. The scan will now start. This scan can take about 10-15 minutes, so be sure not to interfere with it in any way. Run the DISM /Online /Cleanup-Image /RestoreHealth command. This scan can take about 20 minutes, sometimes more, so don’t interfere with it. After the scan is completed, check if the problem is still there. If you couldn’t run SFC scan before for some reason, try running it after the DISM scan and check if that helps. Dark theme for File Explorer is a great addition to Windows 10, but if the dark theme isn’t working for you, the issue is most likely related to the missing updates. 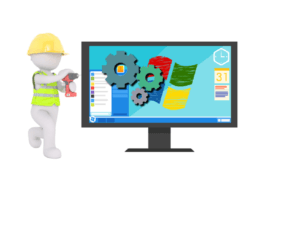 If your system is up to date, and you’re running the latest Windows 10 build, be sure to try all other solutions from this article.